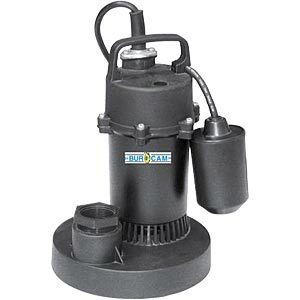 Sump pumps are often used for houses that can be found on flat terrains and have big problems with basement flooding. 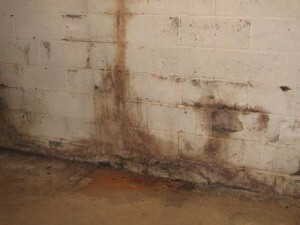 Because they are flat, these kind of areas don’t allow the water to run off and all of it will come into your basement. 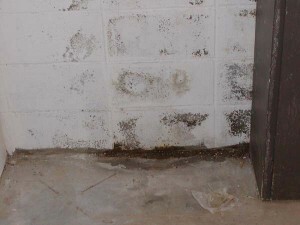 To understand better, the word “sump” refers to a hole somewhere in the basement floor that will drain all the water resulted from the flooding. 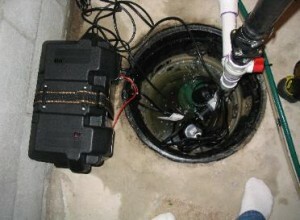 This sump pump will help you avoid basement plumbing and you’ll need only a few things for its installation. 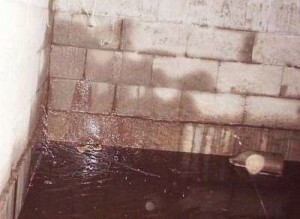 You should never begin to dig a sump before locating the sewer and water lines. 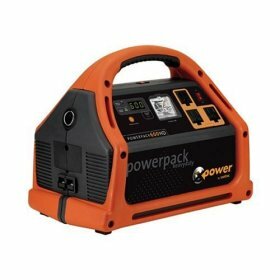 This will help you avoid any damages that may affect you. 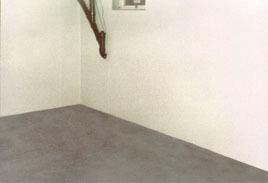 Use a level to try the floor of the basement and see where the lowest point is. 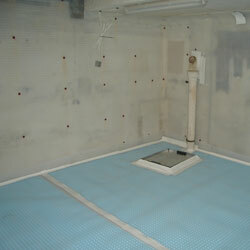 This will be your starting point for the sump pump installation. 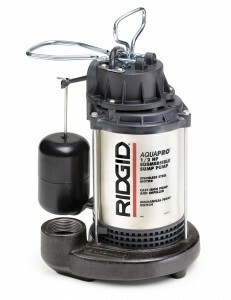 You will also need an electric outlet or an exterior wall near the sump pump. 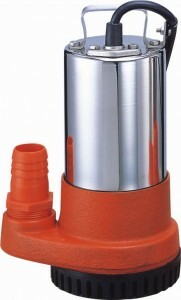 The sump pump includes also a discharge pipe that needs to be positioned from the beginning. 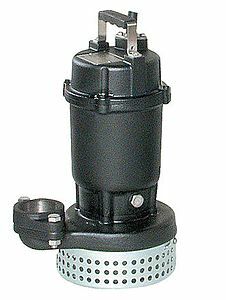 Before starting the installation of the sump pump, you’ll need a liner to make the template for the tool. 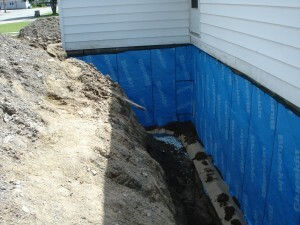 These liners are simple plastic tubs with holes in them that allow water to get out of the basement and the house. 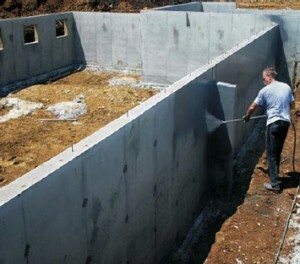 First of all, you should connect the sump pump and the discharge pipe and then install them together in the sump pump pit. 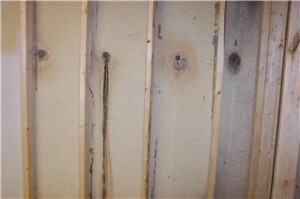 You should check levels all the time to be sure the installation is at the right position. 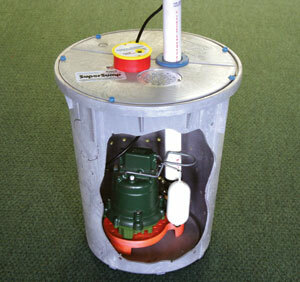 Also plastic shims need to be closed. You will need to place the discharge pipe correctly, so to do this you need to make a hole through the header joist for more room. 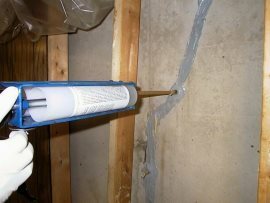 In the end, a PVC pipe will be introduced in the hole for about 3 to 4 inches and another 6 of them will need to go outside. 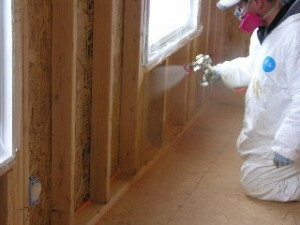 At this step of the installation, you need to verify carefully the measures you have done so far. 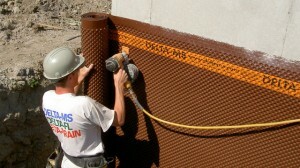 The method you will use is dry fitting the pipes and then cementing them. 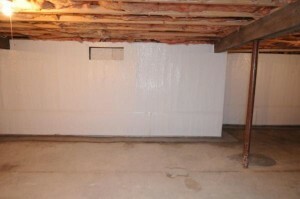 The pipe runs will need some checking also but only after you have connected the joists or the walls. 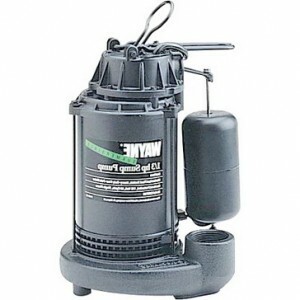 These seven steps are just an indication for a good installation of the sump pump. 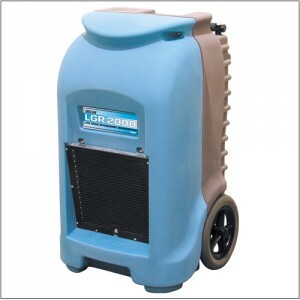 It would be good to consult an expert also, to be sure you won’t have problems in the future.